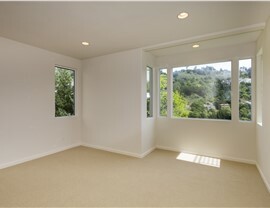 With a well-designed picture window, you can enjoy the great outdoors from any room in your home. 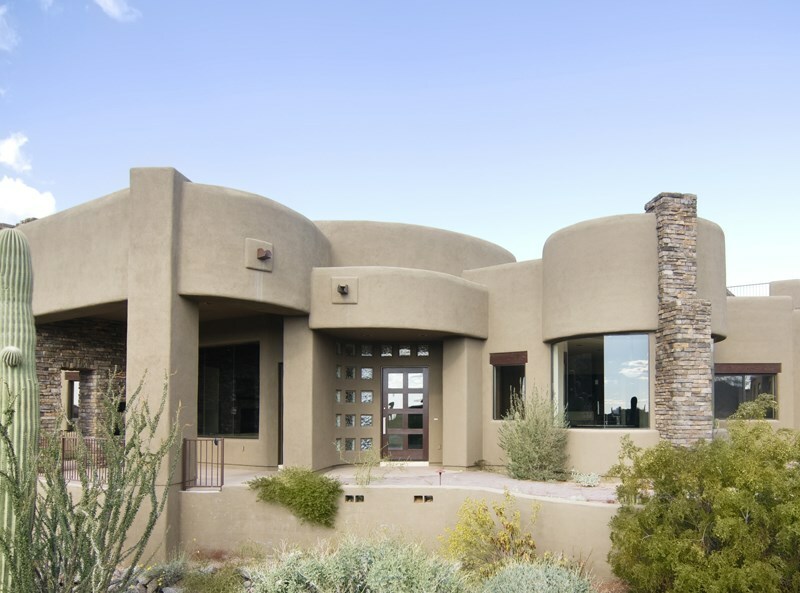 Phoenix, AZ and the surrounding areas are filled with stunning natural beauty, from the McDowell and White Tank Mountains to the Sonoran desert. If you’re lucky enough to live in a home with such picturesque views, why not make the most of them? With a beautiful picture window installation from Reliant, you can enjoy expansive views of the great outdoors all year long—right from the comfort of your home! 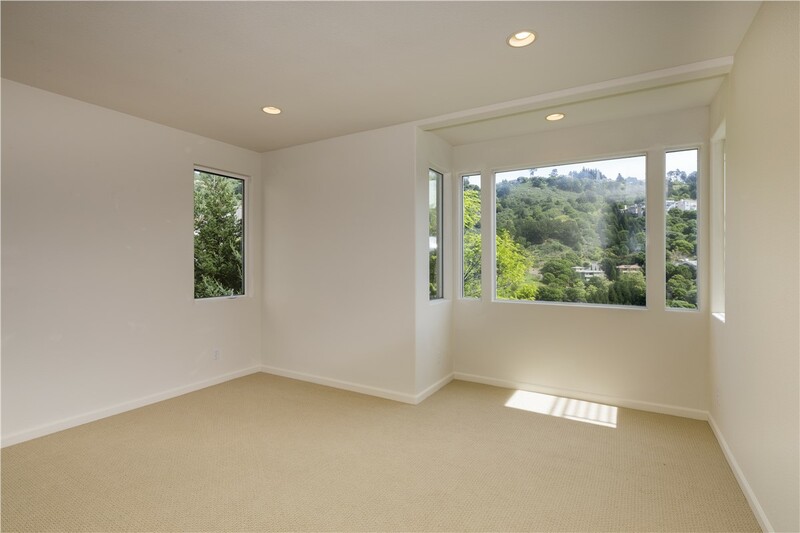 Picture windows are unique from other windows because they do not open—making them an ideal choice for rooms that have high walls or need light but not ventilation. 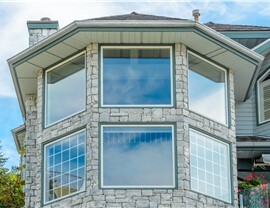 Since Reliant specializes in custom windows, our replacement picture windows can be manufactured and fitted perfectly into even the most oddly-shaped areas, such as the space under your eaves. We can also help you combine multiple picture windows to create a customized architectural look. 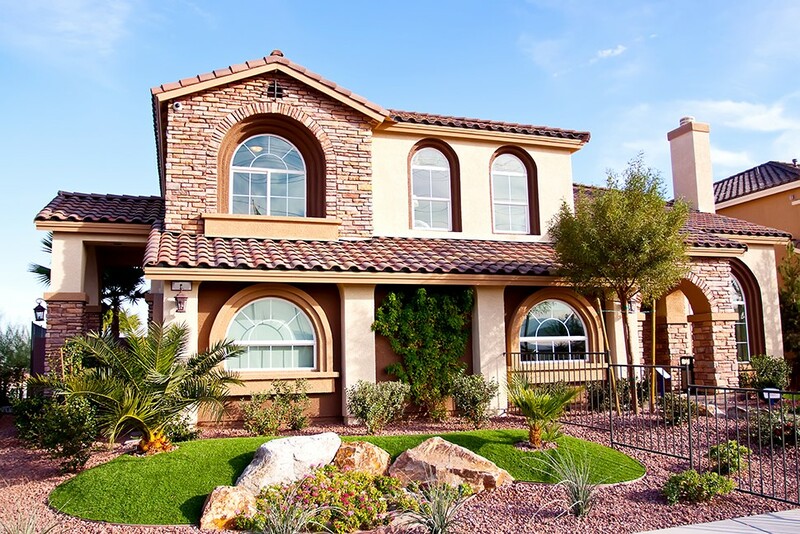 We offer protective warranties that cover your picture window as well as the installation. Thick, welded frames and sashes install easily and ensure a leak-proof fit. 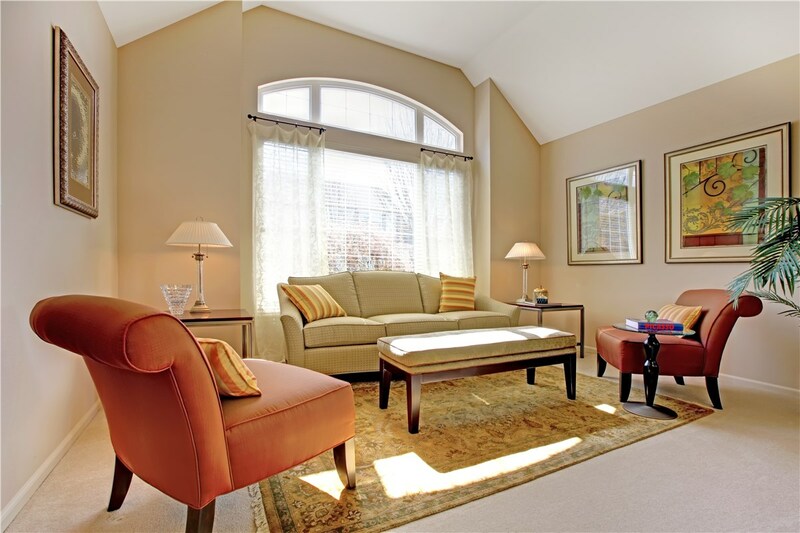 We only use factory-trained and certified crews to ensure expert picture window replacement and installation. Maintenance-free vinyl will never chip, crack, peel, or blister, and it doesn’t require painting or regular upkeep. Our energy-efficient windows come with high-performance glass options and advanced weather stripping to reduce noise and energy use. 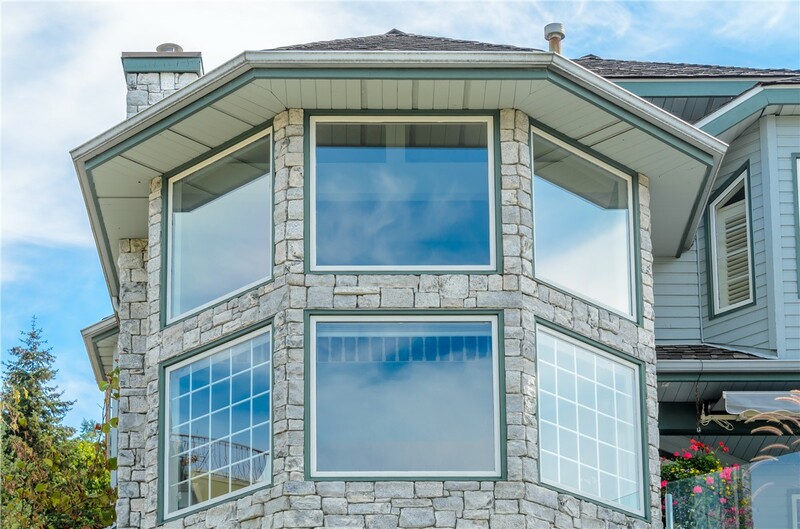 If you’re ready to work with a fully-licensed and bonded picture window company that’s dedicated to your satisfaction, then Reliant is the company for you. Give us a call today to speak with one of our friendly representatives, or submit our simple online form now to request your free consultation and cost estimate! 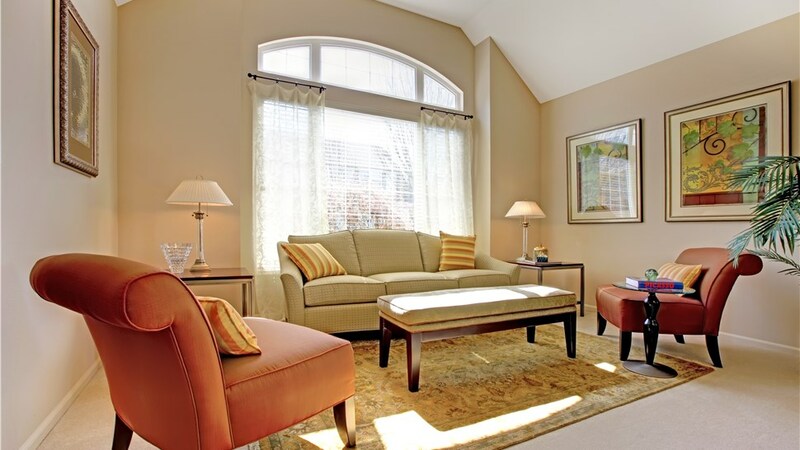 Whether you need a single picture window installation or a complete makeover, we look forward to improving the style and energy efficiency of your home.